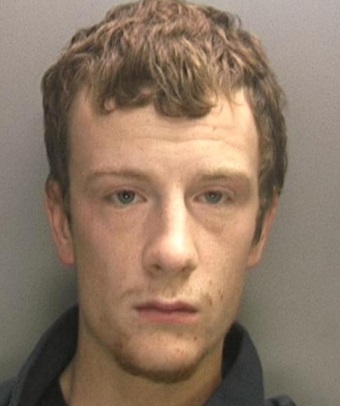 A man's been found guilty of murdering his baby son in Wolverhampton. Daniel Sanzone was convicted of causing "catastrophic and irreversible'' brain damage to Joshua Millinson after inflicting what medical experts said were some of the worst injuries they had seen. 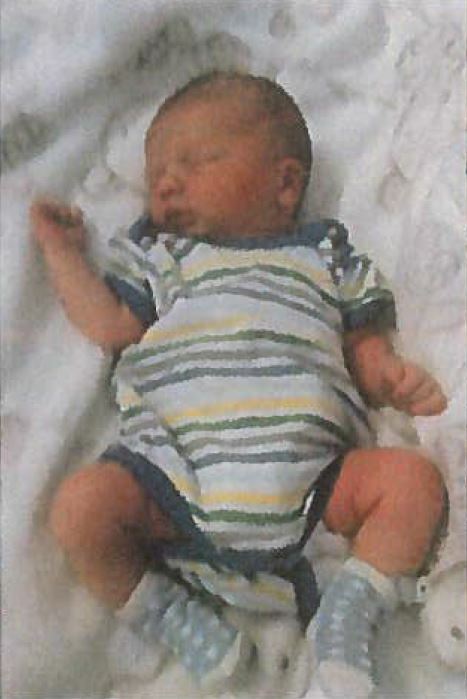 The baby was taken to hospital from his home in Whitburn Close, Wolverhampton, on October 24 last year but died in hospital four weeks later. After the attack, Sanzone, 23, immediately lied about what happened, telling the child's mother, Zoe Howell, that a thud she had heard while out of the room had been caused when he "dropped the remote''. Throughout the three-week trial at Birmingham Crown Court, Sanzone sat in the dock with his head down and declined to give evidence to the jury. Howell, who had denied causing or allowing the death of her only child, was cleared of any wrongdoing. The 19-year-old, who had clutched a teddy as she sat in the dock throughout the trial, often in tears, had told the court her partner could "sometimes be a bit rough'', but that she had never seen him hurt the boy. Jurors heard, during the opening of the case by the Crown's QC Sally Howes, that medical experts had concluded Joshua "sustained catastrophic and irreversible damage to the brain and brain stem''. Post-mortem examinations also revealed a catalogue of older fractures to the baby's lower legs and rib cage, which doctors said were consistent with ``twisting'', "squeezing'' and "being gripped forcibly''.